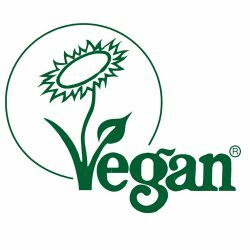 Let us guide you through our vegan approach in all of our products. Vegan products are gaining lots of momentum in Europe. More and more people consciously choose a healthy lifestyle and of course, food often plays the main role in this. Combine healthy food with the necessary physical effort and you’ll be guaranteed to feel better. Even if strict veganism isn’t for everyone. Even if you already have a healthy, balanced diet… it is good for you to often include more fruit and veggies into your diet. Lombardia’s Drinks can be a healthy alternative and really give you that amazing, energizing feeling you get after consuming fruits. Veganism was always an important part of Lombardia’s philosophy. Alain’s many travels in his pro-surfer career led him to innovative places in California and other exotic parts of the world, where it was truly inspiring to see the creativity of food chefs challenged by vegan cooking. 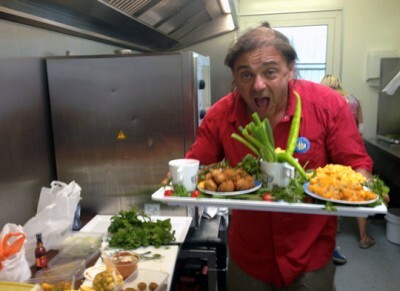 Over the years Lombardia has received many requests to prepare food for international celebs. Moby for instance challenged Alain to prepare a delicious vegan meal for him, as his personal chef. This was such a huge success that Moby now only wants to eat Lombardia food when he’s in Belgium or close by. And there are many other examples of international stars who love Lombardia’s food and service. At Lombardia we are quite honored by this. We prepare our unique delicacies with love and pure, natural, healthy ingredients.